While a list of most influential winemakers makes for a fun read, the proof is always in the palate. I thought it may be helpful to match some of the top winemakers with some of their specific wines that I have had the pleasure to experience. These winemakers represent the Santa Maria Valley, Paso Robles, Sonoma County, the Santa Cruz Mountains and Oregon’s Willamette Valley, evidence of the growing de-centralization of power in the industry. Many of these wines are so unswerving there was no need to list a particular vintage. The number indicates the winemaker’s ranking on Cervin’s list. Raised in San Marino, CA, Kenneth Volk made his name in the industry through his Wild Horse Winery in Paso Robles. He has since sold Wild Horse to concentrate on Kenneth Volk Vineyards, producing boutique wines in north Santa Barbara County. At a recent tasting in Pasadena, I met Mr. Volk and enjoyed three fine pinot noir wines, the bold “Garey Vineyard” release, in my opinion, taking the varietal to a higher level. from the original imports. 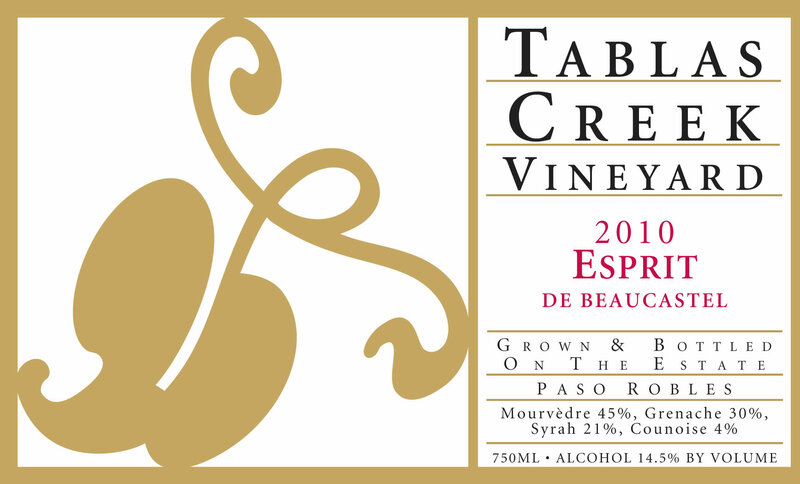 Tablas Creek produces a wide variety of wines, none more intriguing than the 2010 Tablas Creek “Panopile,” a mourvedre-dominant GSM blend that, like other vintages, is consistently rated in the mid-nineties. Admittedly, I have not yet tasted the wine whose meager 600 cases are reserved for members of their Vinsider wine club. Cautious with the restrictions of wine clubs, the high quality of red and white varietals, member programs and sustainable farming practices make Vinsider one that I would recommend. A patriarch of California, as well as Paso Robles winemaking, Gary Eberle’s eastside winery has been a leader in the region for decades featuring varietals such as syrah, zinfandel and viognier in many well-reviewed wines. 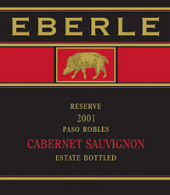 Most vintages of the Eberle Estate Cabernet Sauvignon stand above, consistently ranked among the best California cabernet in the $30-40 price range. entire Valley. During a visit last year, I was very impressed with the 2010 Penner-Ash Oregon Syrah with balanced tannins, rich texture and complex flavors comparable to any syrah from the vintage. 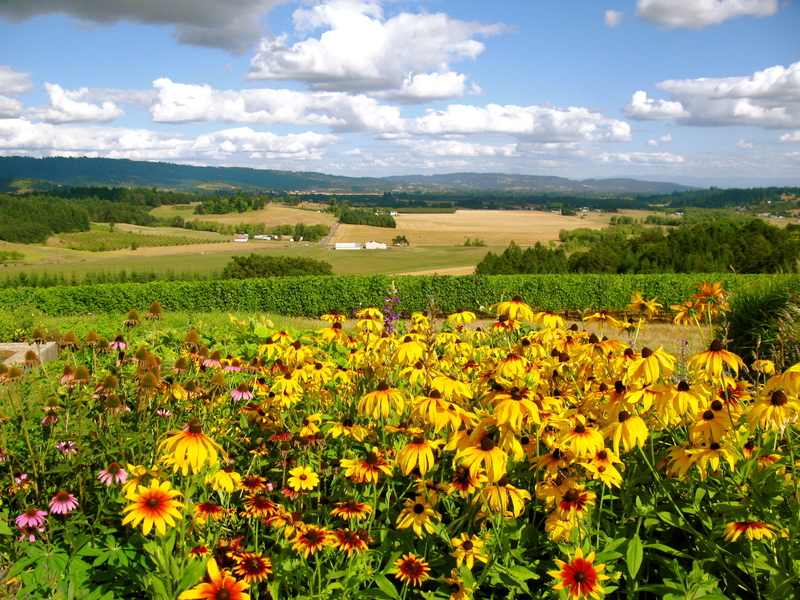 Most vintages of the Penner-Ash Pinot Noir Willamette Valley will deliver beyond expectations. Clearly one of the big treats of any vintage is my annual allotment of pinot noir from William Seylem, a pioneer in developing the Burgundy varietal in Sonoma. 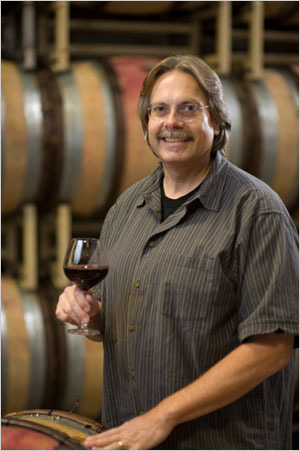 Named “2011 Winemaker of the Year” by Wine Enthusiast magazine, Bob Cabral consistently creates high quality, medium-bodied single and multi-vineyard pinot noir and chardonnay. In reviews of each release, the “Sonoma Coast” Pinot Noir remains one of their best values. In recent years, Cabral has added a new varietal with the Williams Seylem Bacigalupi Vineyard Zinfandel that, as one may expect, is among the best. Spectator’s top 100 list, the latter being named 2010 Wine of the Year. Nearly impossible to obtain, an opportunity to taste the syrah-based “Broken Stones” revealed an elegant wine in perfect balance. Becoming pricy and rare cannot disguise the fact that it is a very special wine. As a D.E.W.N. 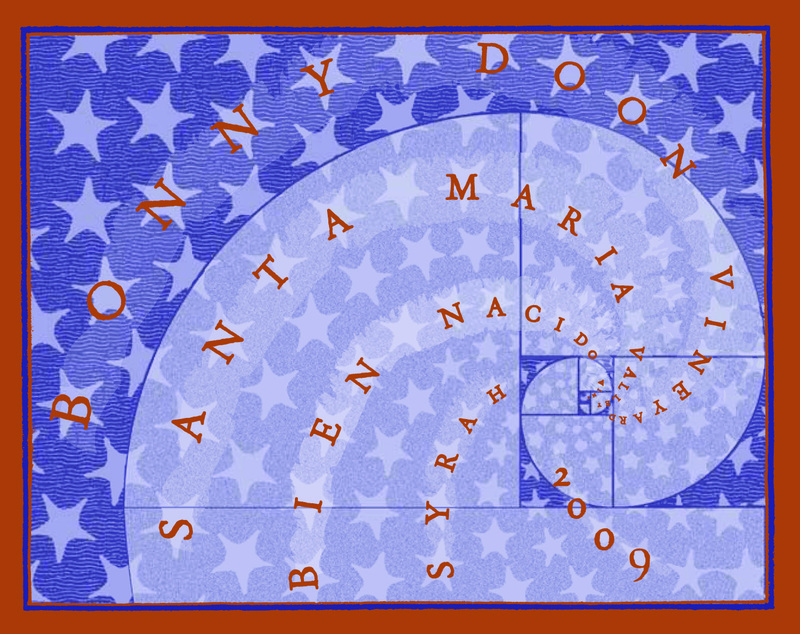 (Distinctive Esoteric Wine Network) member for more than a decade, I am never quite ready to move on from the Bonny Doon Winery and Vineyard family. Founder Randall Grahm is legendary to the U.S. wine scene and opened wine consumers to a world outside of cabernet sauvignon and chardonnay by introducing Rhone varietals to the Santa Cruz and Monterey County regions. In addition, he has been a leader in biodynamic farming and replacing corks with screw tops in high quality wines. Reading Grahm’s newsletter itself is worth the membership. 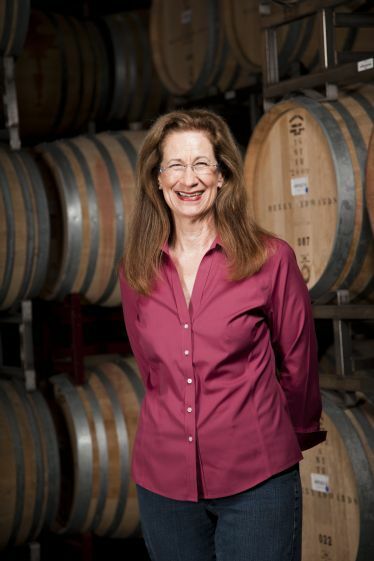 she launched her signature label in the late nineties, focusing on fine pinot noir. However, her Merry Edwards Sauvignon Blanc is noteworthy because it is, arguably, our country’s finest. From the floral nose of orange blossoms to the full-bodied, rich flavors, pairing this wine with seafood turns a scallops or salmon dish into a culinary masterpiece. Leaders in the winemaking world are made from those who can create extraordinary wines and, directly or indirectly, make others better. Proof being in the palate, these wines impart the inspiration that we should expect from the influential winemakers of our time. This entry was posted on Tuesday, August 13th, 2013 at 12:31 am	and tagged with boutique wines, food, pinot noir wines, restaurants, santa cruz mountains, santa maria valley and posted in Wine. You can follow any responses to this entry through the RSS 2.0 feed.